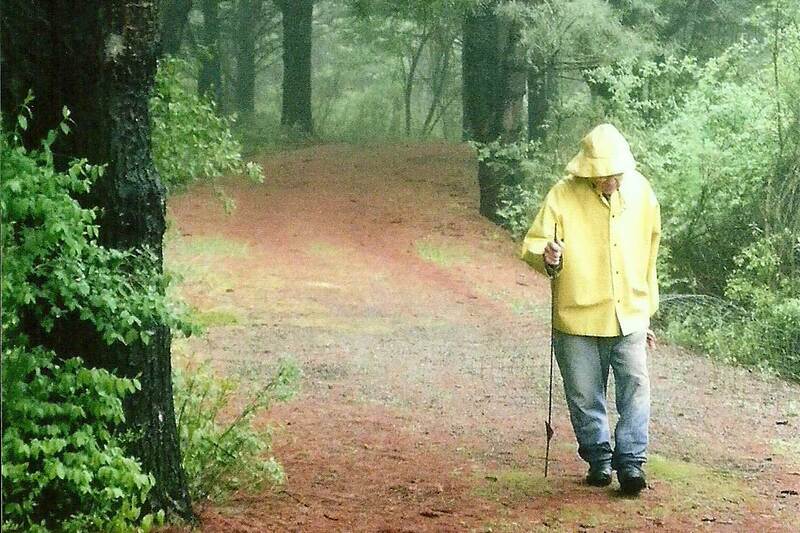 Amenities - Longview - An active retirement and assisted living community. 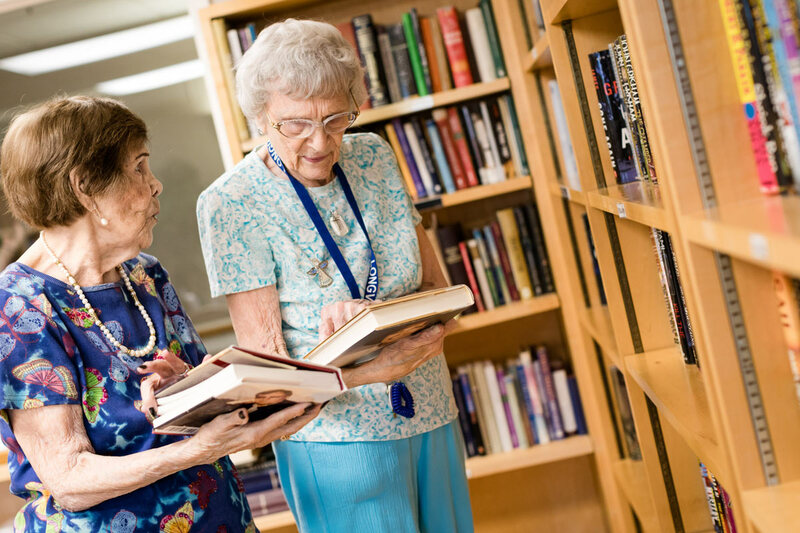 With convenience and comfort in mind, Longview’s residents and tenants have full use of facilities, as well as a variety of recreational, educational and wellness programs and activities to keep them looking and feeling their best. 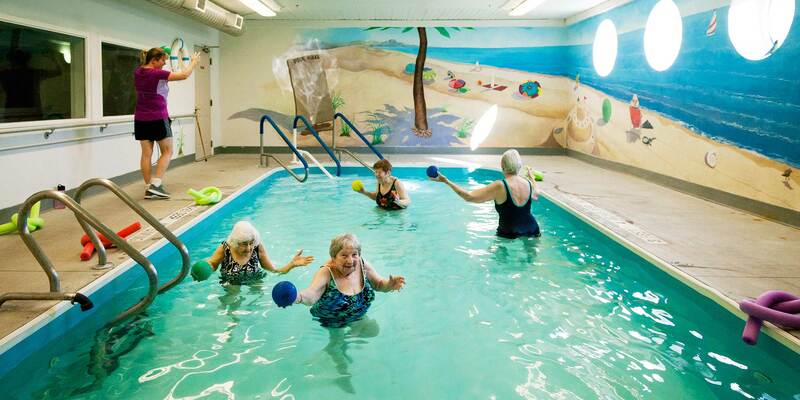 We believe in an active and engaging lifestyle that give our residents the quality of life they deserve. Clean, bright, and cozy facilities. Friendly faces. We have all the comforts of home, and then some! 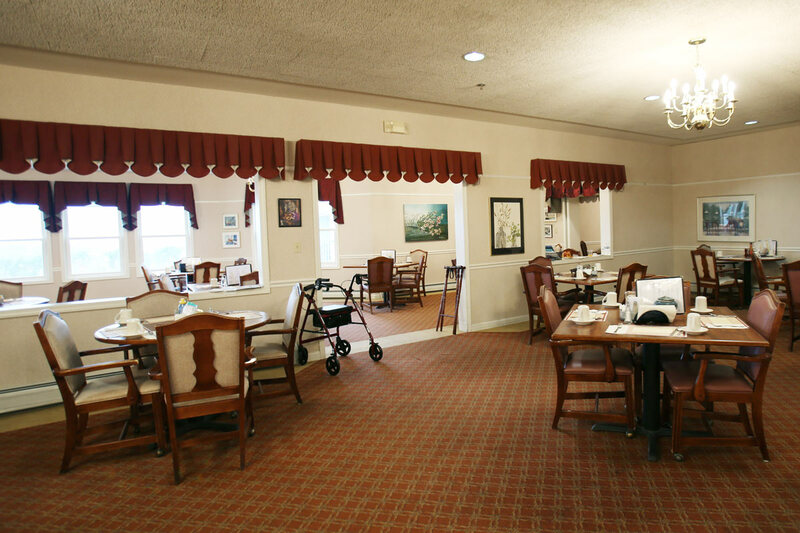 We strive to ensure that you or your loved one is entertained, satisfied and feels at home. From its restaurant-style dining room to large floor plans, a heated pool, and a fully stocked library, there is something for everyone. 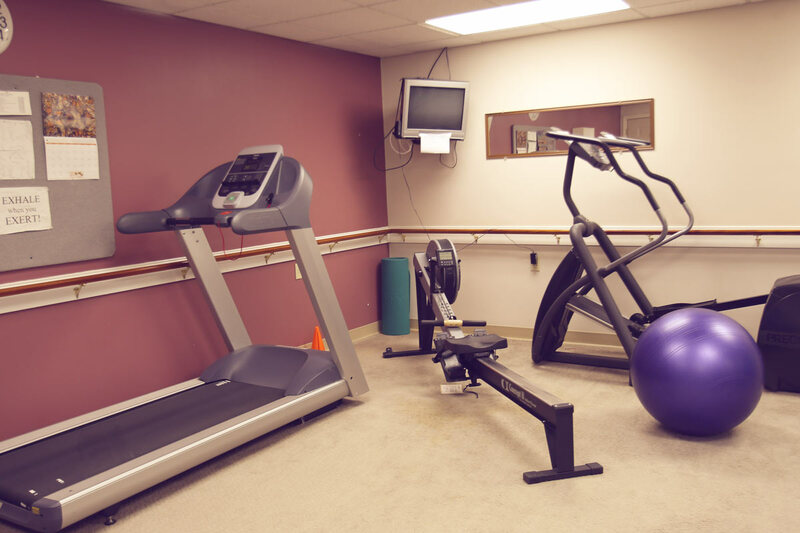 We encourage you to take advantage of all the facility has to offer! Housekeeping and maintenance repairs are also provided. 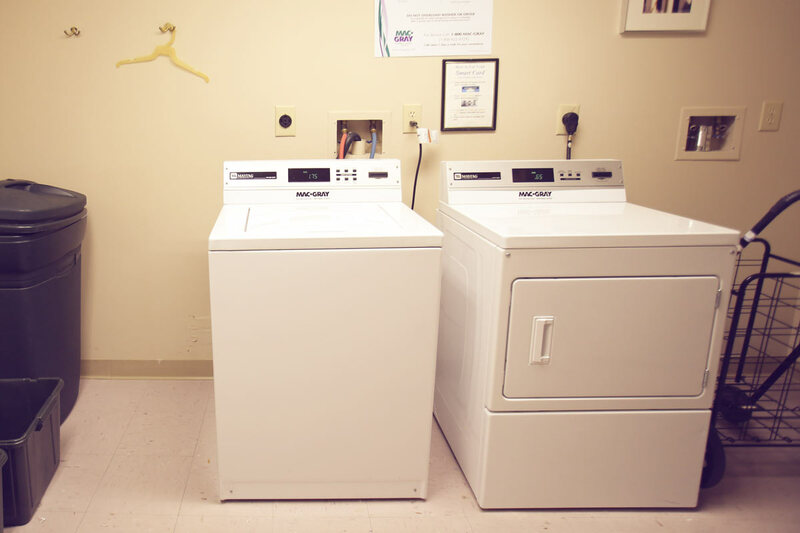 Laundry service available for assisted and enhanced assisted living residents.